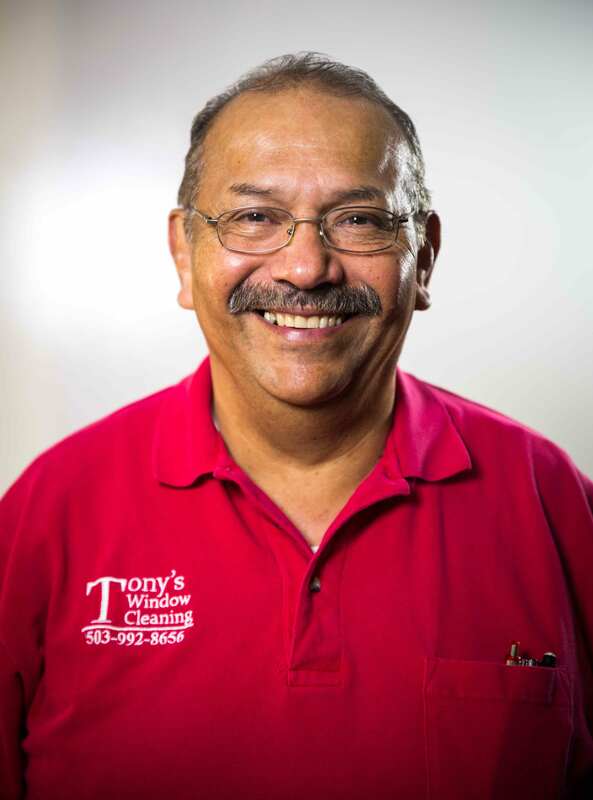 Tony started Tony’s Window Cleaning in 2000. When he is not making windows shine, he enjoys spending time with the grandkids and family in Forest Grove, OR. We take pride in our work and we want that pride to extend to your building! If it’s important to you–it’s important to us. We take the outmost time and attention to reach every hard-to-access spot. Not only are we friendly and dependable, we’re also fully insured and bonded with over 15 years experience servicing homes and businesses throughout the Portland area. We’re so confident in our work that we guarantee your 100% satisfaction. Tony's Window Cleaning is fully licensed, bonded, and insured according to state and city requirements. Tony's Window Cleaning provides commercial and residential cleaning services from windows to roofs and everything in between. Servicing Hillsboro, Oregon including Beaverton, Aloha, Tigard, Forest Grove, North Plains, and Banks.